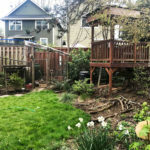 Browse through our 2018 Yard Tour locations in this gallery! 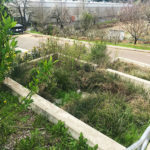 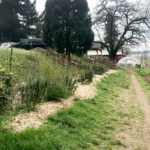 The tour featured a variety of creative rain gardens, a parking strip turned into a small forest, a community-focused farm, several wildlife snags, and even a river restoration site in the heart of a neighborhood! 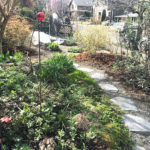 We have listed some highlights here and included a downloadable plant list for each location. 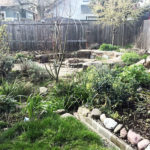 A backyard naturescape featuring a mix of edible garden, open lawn, and native shrubs and flowers. 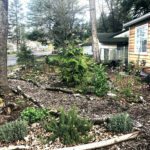 View the Yard A plant list. 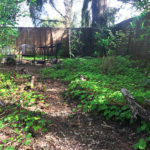 A parking strip naturescape that is entirely native and mimics a woodland. 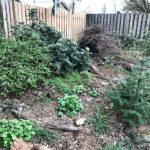 View the Yard B plant list. 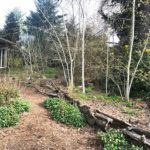 A full-yard naturescape that features native shrubs, wildlife sculptures, and beautiful outdoor structures. 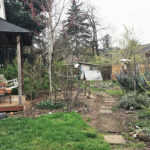 View the Yard C plant list. 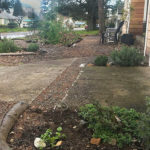 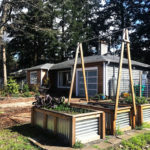 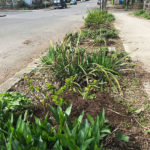 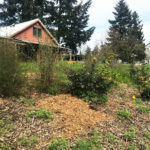 A front yard naturescape featuring a large rain garden, wildlife snag, and raised beds for edibles. 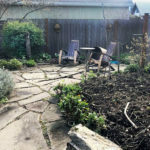 View the Yard D plant list. 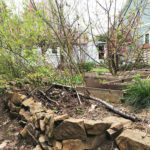 A full-yard naturescape featuring several creative rain gardens, edible gardens, and hand-built stonework. 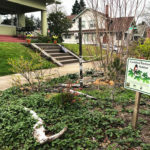 View the Yard E plant list. 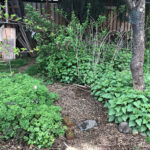 A mature naturescape garden with evergreens, deciduous understory, and lots and lots of beautiful flowers and groundcovers. 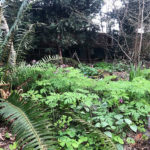 View the Yard F plant list. 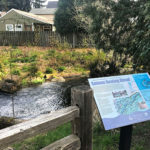 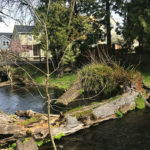 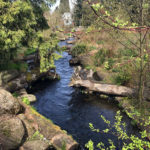 A river restoration site nestled into a quiet neighborhood that is a designated Salmon Sanctuary. 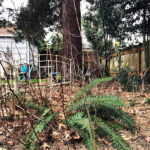 View the Yard G plant list. 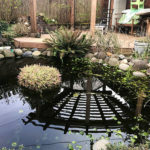 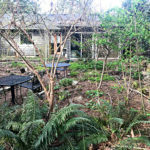 A full yard naturescape featuring native shrubs and flowers, miniature eco roofs, chickens, and espaliered fruit tree. 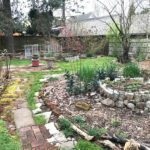 View the Yard H plant list. 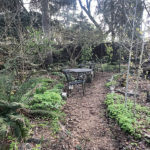 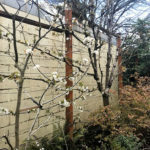 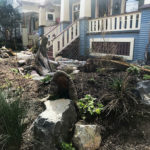 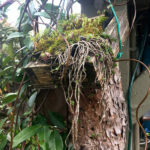 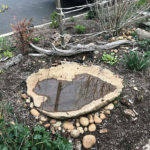 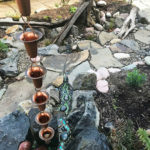 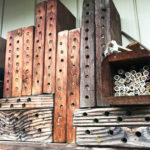 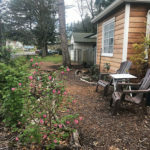 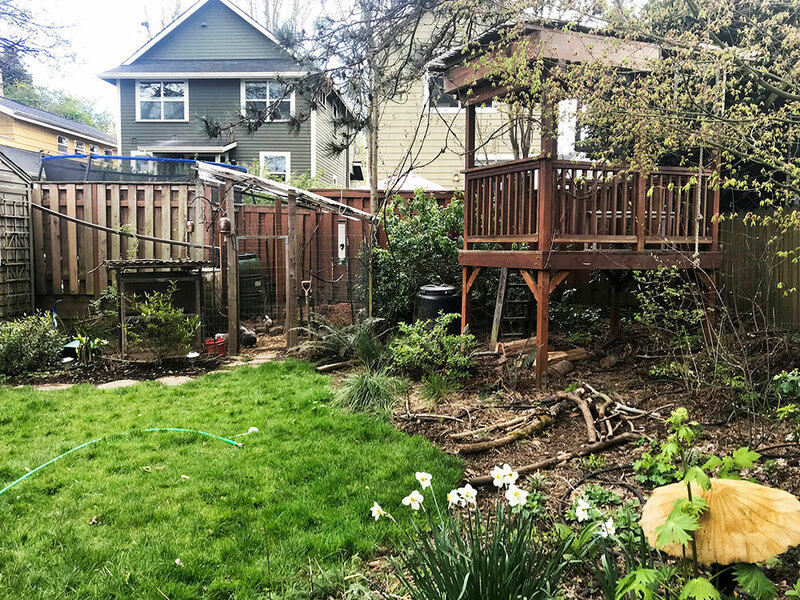 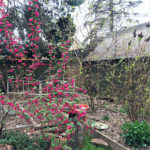 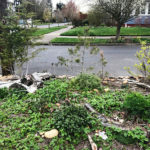 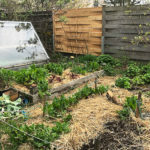 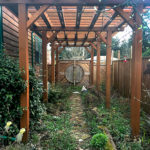 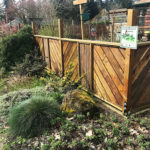 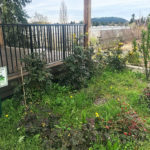 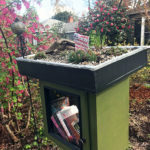 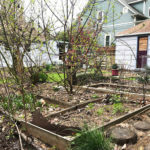 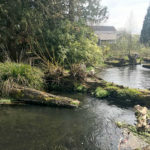 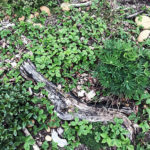 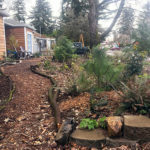 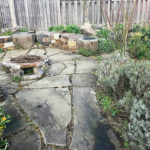 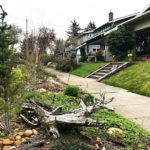 A full-yard naturescape featuring a wildlife snag, established native trees and shrubs, edible gardens, and creative mason bee boxes throughout. 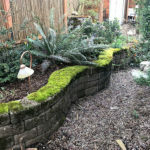 View the Yard I plant list. 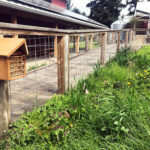 A community-focused urban farm featuring native pollinator gardens, outdoor classroom, and wildlife snag. 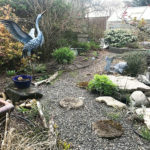 View the Yard J plant list.